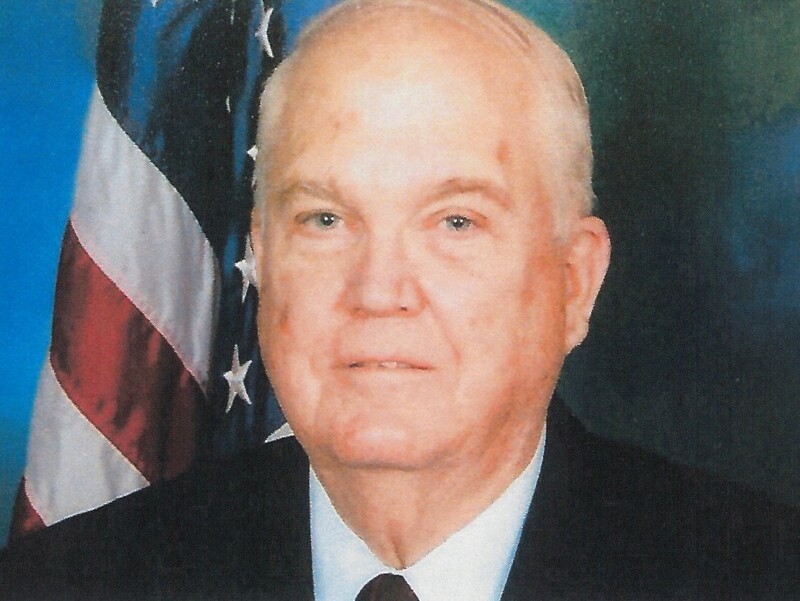 Earle William Speer, age 77, of Clarksville, passed away Monday, February 11, 2019, at Tennessee State Veterans Home. Earle was born February 16, 1941, in Los Angeles, CA, to the late Earle S. Speer and Charlotte L. Klina Speer. Earle was a retired US Army veteran, having served two tours in Vietnam and as a military police office. He later retired as a deputy with the Montgomery County Sheriff's Office. Mr. Speer was a member of Immaculate Conception Catholic Church. He was a terrific carpenter and handyman. Earle was an outstanding husband, father, and grandfather. Funeral Mass will be held Saturday, February 16, at 1:00 PM, at the Chapel of Neal-Tarpley-Parchman Funeral Home. Entombment will follow at Resthaven Memorial Gardens. Visitation will be Saturday, February 16, from 10:00 AM until the hour of service, at the funeral home. Earle is survived by his wife, Liliana Antonacci Speer; son, Brian (Christi) Speer; daughter, Patricia Speer; brother, Larry Speer; sister, Faith Stanlynn Link; and six grandchildren, Rachel, Anthony, Jr., Skyla, Sierra, Macee, and Warner. In lieu of flowers, memorial contributions may be made to St. Jude Children's Research Hospital, 262 Danny Thomas Place, Memphis, TN 38105.